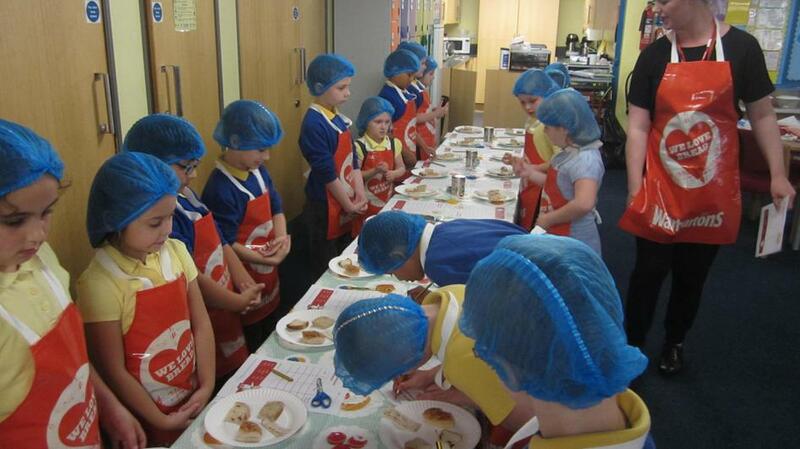 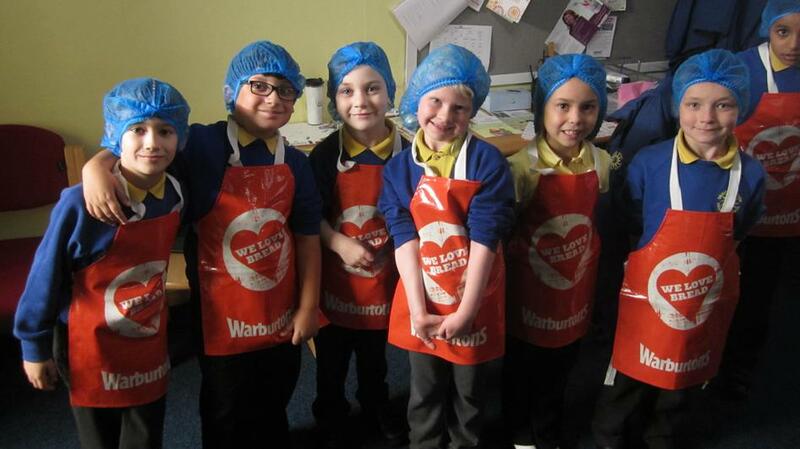 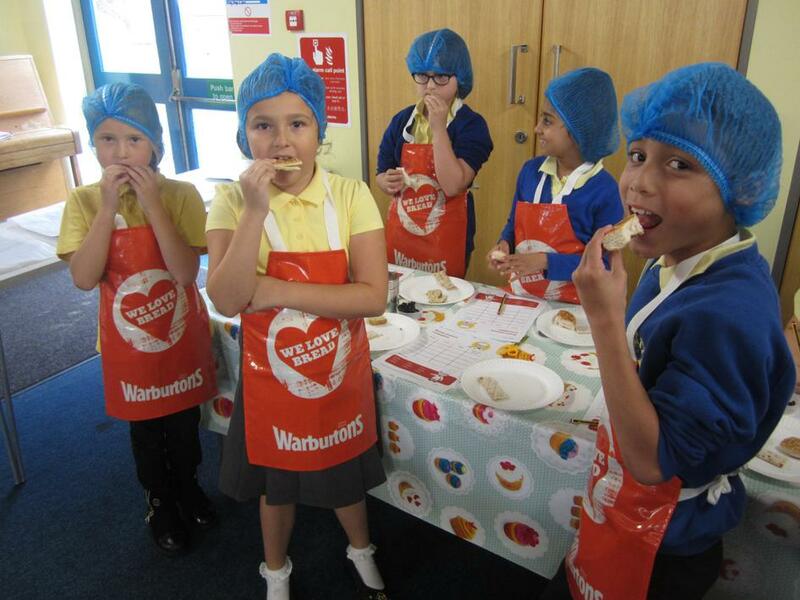 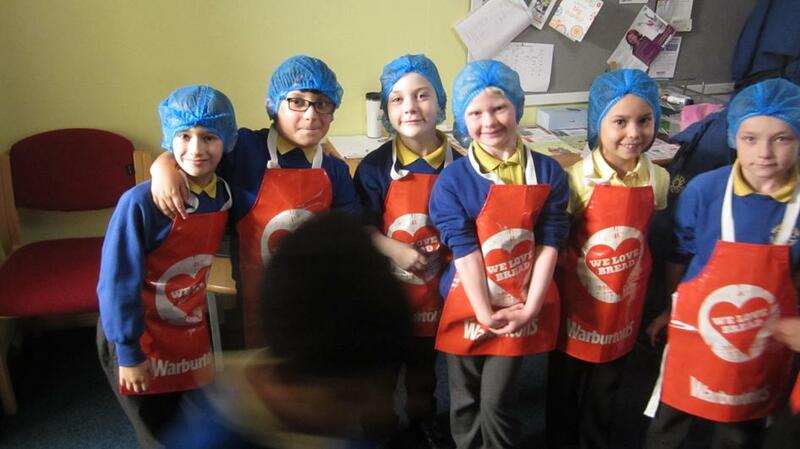 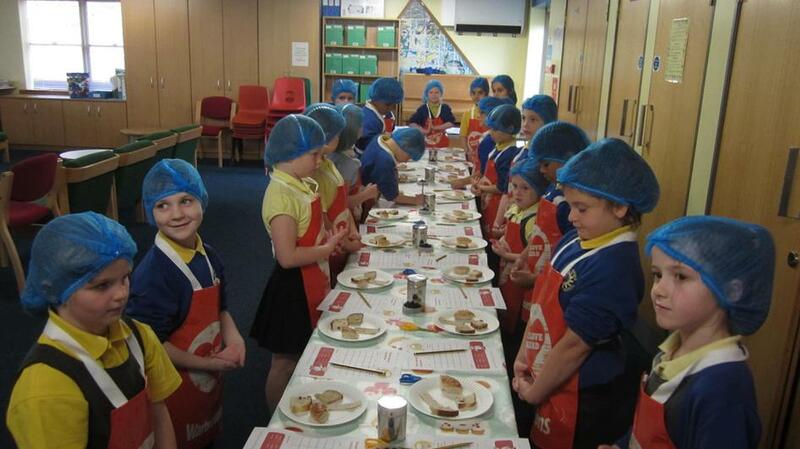 In October Year 3 had a visit from Warburtons where they became bakers for the day. 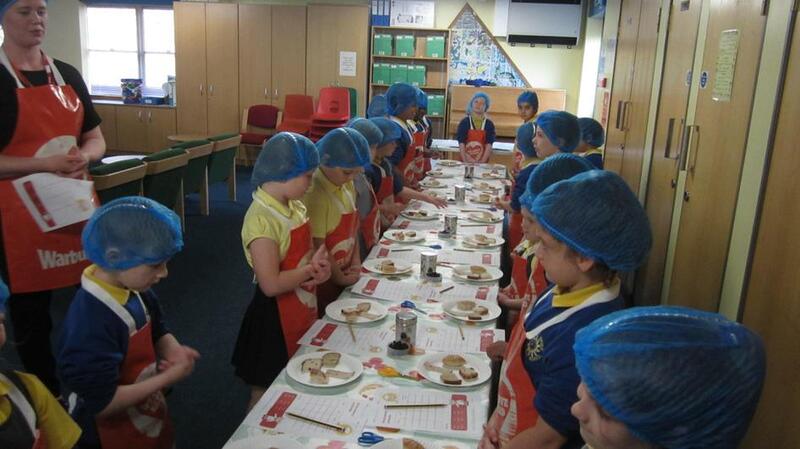 They were given the chance to try four different types of bread where they had to use their senses to describe the texture, smell and appearance before they were allowed to taste it. 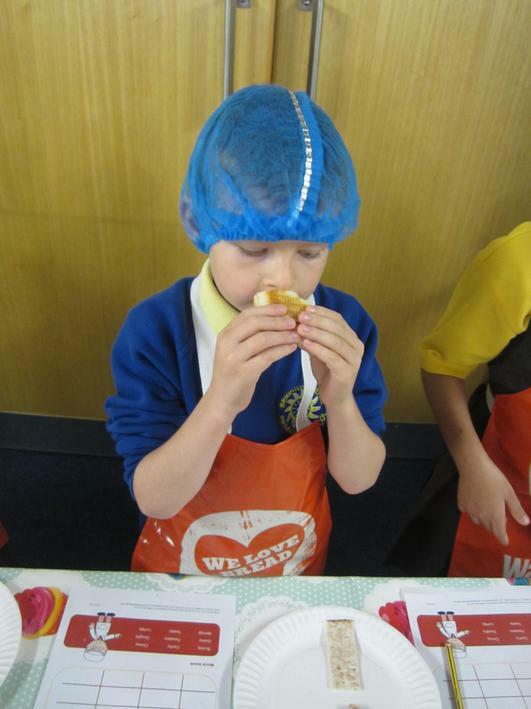 Lots of children tried things that they have never tried before but embraced the experience. 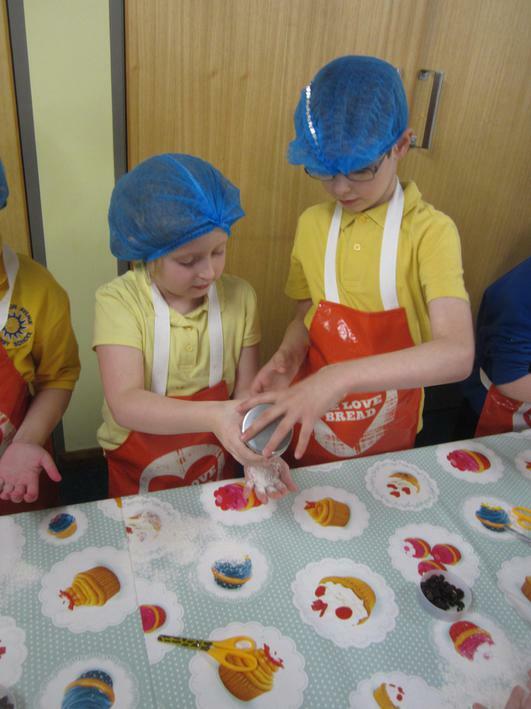 Each child had their own dough and were able to mould and shape into a bread roll for example some children made hedgehogs and others plaits.